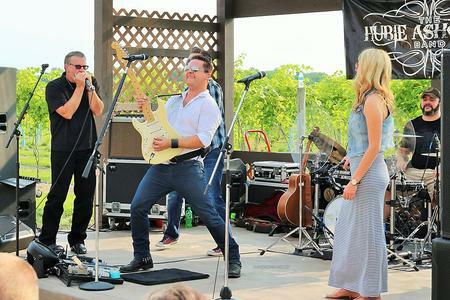 There is always something happening here at the winery…. Check out the Upcoming Events Below! You can also subscribe to our Events Page on Facebook! Book your Private Event With CH Winery!